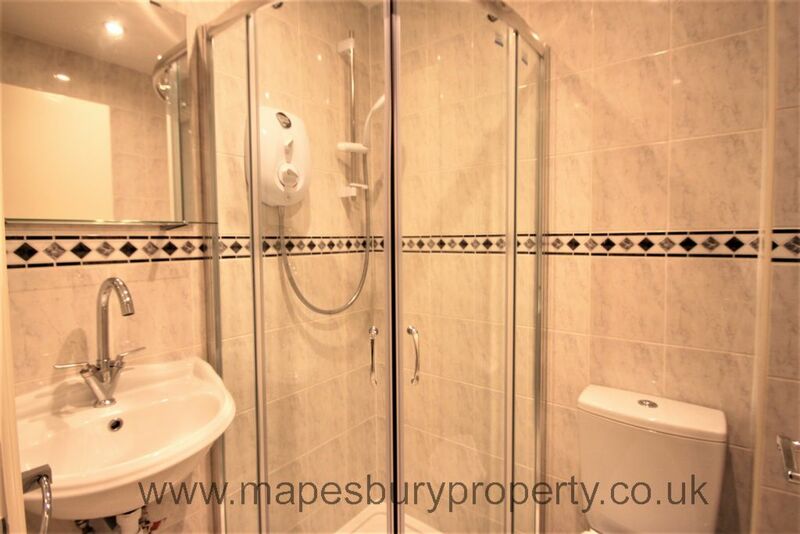 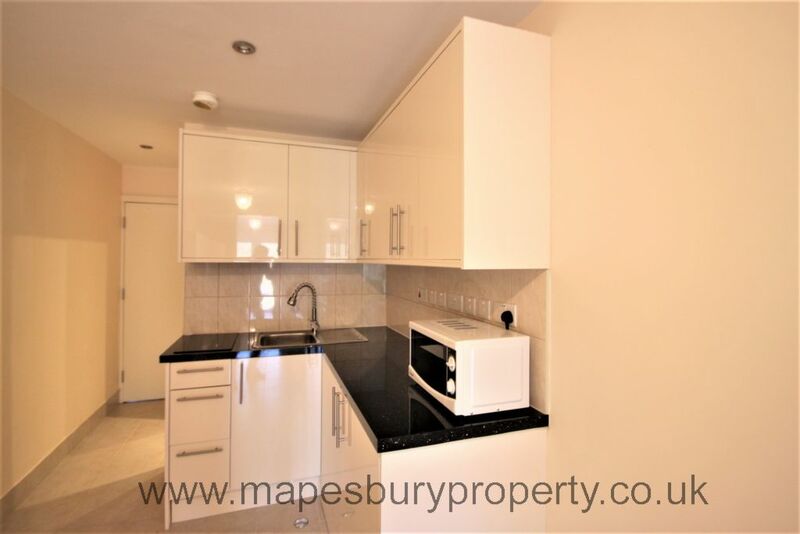 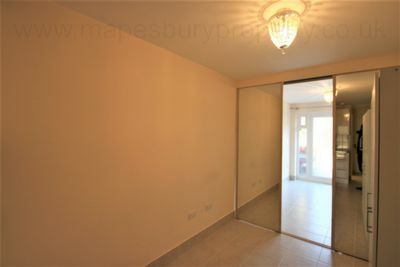 New Ground Floor one bedroom /Studio Flat located seconds to Willesden Green Underground Tube Station (Jubilee Line). Ideal for a single professional or a couple. 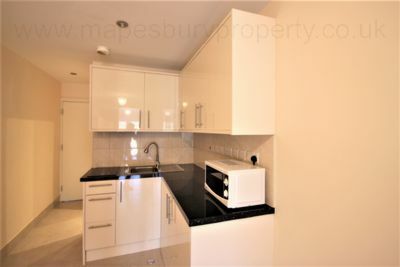 Features new tiling throughout, newly fitted kitchen (electric cooker, washing machine and fridge-freezer) and fully tiled bathroom (shower). 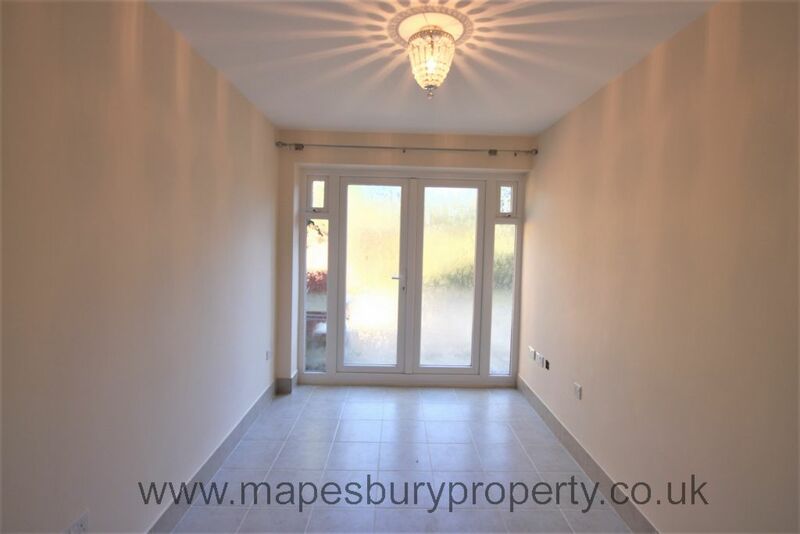 Property has been newly built to a modern standard and ideally nestled off Lydford Road seconds to local shops, eateries and a Sainsburys. Council Tax and Water Bill included in price.